Chrysaor Holdings Limited (Chrysaor), the UK oil & gas independent, has agreed terms for space at The Capitol on Union Street, Aberdeen, to act as its North Sea Operations base. Chrysaor has entered into a lease agreement with Knight Property Group and M&G Real Estate for over 48,000 square feet of office space. After a £30 million investment into the property, The Capitol has been restored to its former glory, and transformed into modern office space. Chrysaor will join current tenants PwC and MMS in the heart of the city centre. James Barrack, Managing Director at Knight Property Group comments, “We are delighted to welcome Chrysaor to The Capitol. In an improving Oil and Gas market it is refreshing to see new businesses emerging and making long term commitments to Aberdeen and the city centre. William Badger, Asset Manager at M&G Real Estate, added: “This deal with Chrysaor shows the ongoing demand for new Grade A office space. 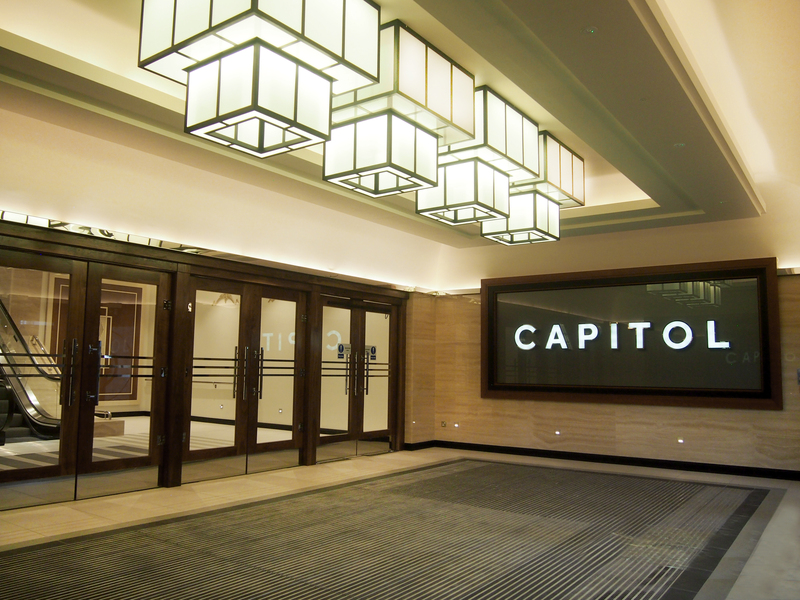 The Capitol’s high quality specification and modern facilities provide occupiers with an ideal working environment. The agreement with Chrysaor underpins both the quality and flexibility that The Capitol can offer businesses allied to the stunning views and open plan regular floorplates that tenants strive for. The deal represents a significant letting in excess of 65% of the property and includes the stunning Grand Office with mezzanine floor located in the original part of the property.